A couple of weeks ago I organized the fridge finally. I don’t know about you ? But my idea of organizing the fridge was chucking the shopping in when I dragged it home from the shops. 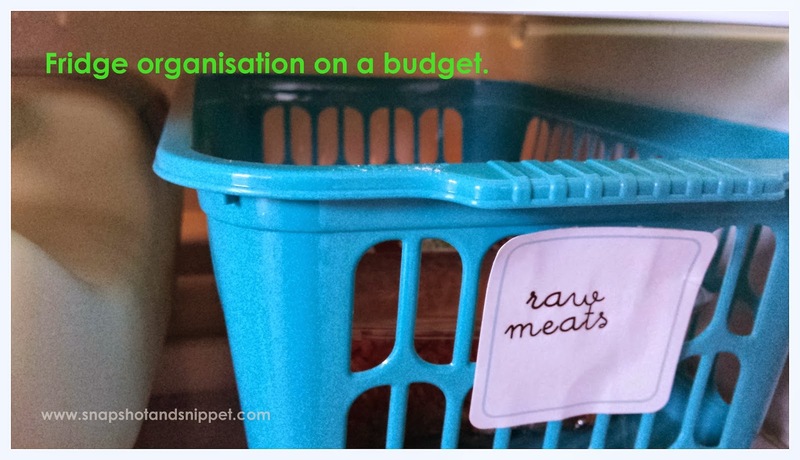 There was some vague semblance of order, like raw meat stored separately. Salad veggies in the salad draw but the top shelf was a wilderness of open sauce jars and UFO’s ( Unidentified Frosty Objects) !! 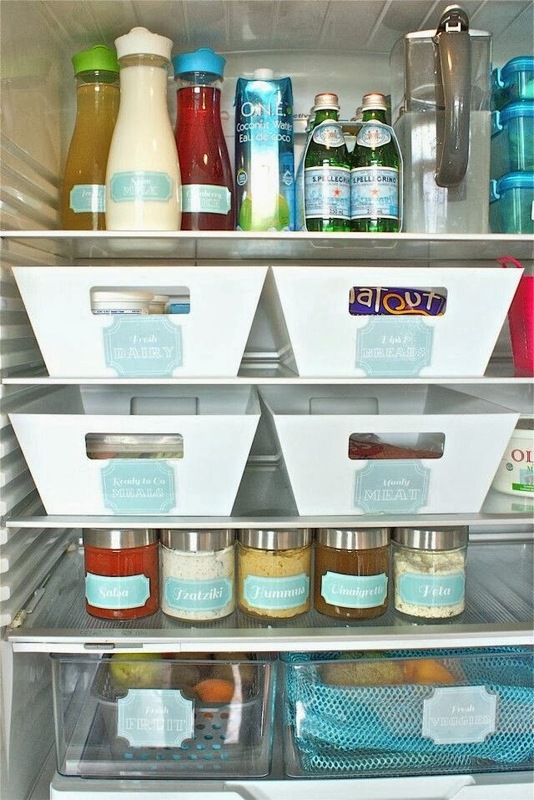 Again it is all Pinterest fault there were beautiful, neat images of super organized fridges with specialized bins and neat labels. I mean look at that beauty below, why couldn’t mine look like that ? I wanted that kind of perfection in my fridge. Not just because it looks pretty but because when people can find things easily things in the fridge they get used up and not left to turn into a science experiment in the back of the fridge. I also have been meal planning recently which is much easier to do if you know exactly what you have to cook with. I wanted gorgeous storage like the picture above. But like everything these days I was on a strict budget. 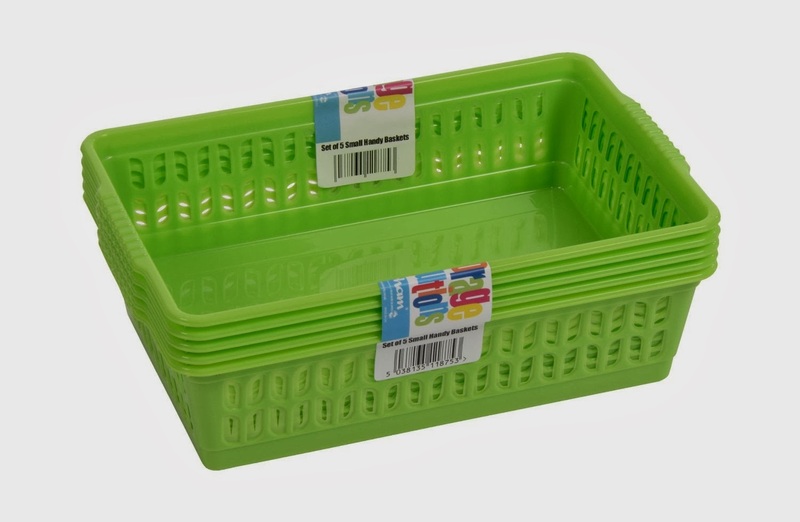 Luckily these green baskets in my local DIY shop and they are available here in Amazon they are cheap and cheerful and available in different colours. I also got a set of turquoise ones which are slightly bigger also available from Amazon. Again cheap and cheerful – can you see a theme here ? Make sure your storage fits your shelves. You can buy bespoke refrigerator storage if you wanted. 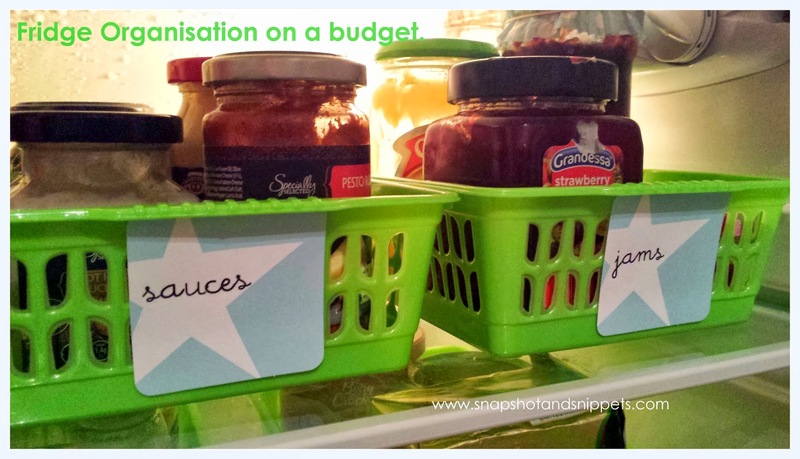 Throw things that are beyond use, like the jar frozen to the back of the fridge ! 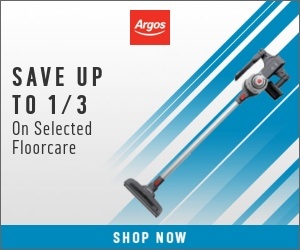 Clean all the shelves avodart cheapest prices with warm soapy water. This makes things easier to find and easier to put away. The top shelf was again open sauces and jams. 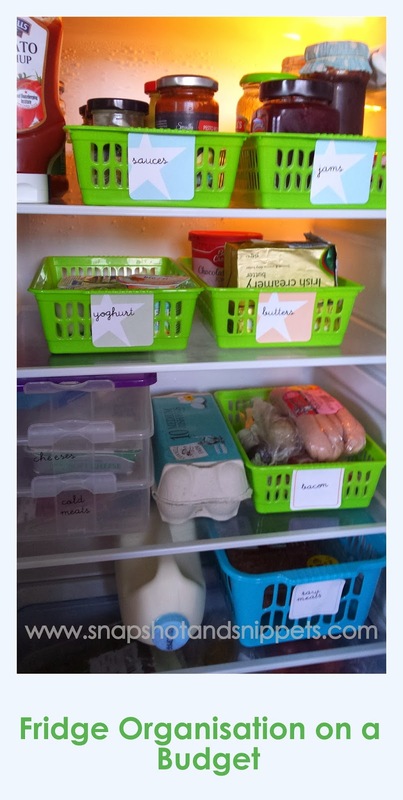 Thanks to fridge storage and labels, it is so easy to know what is up there. Plus the shelf is so easy to clean now. 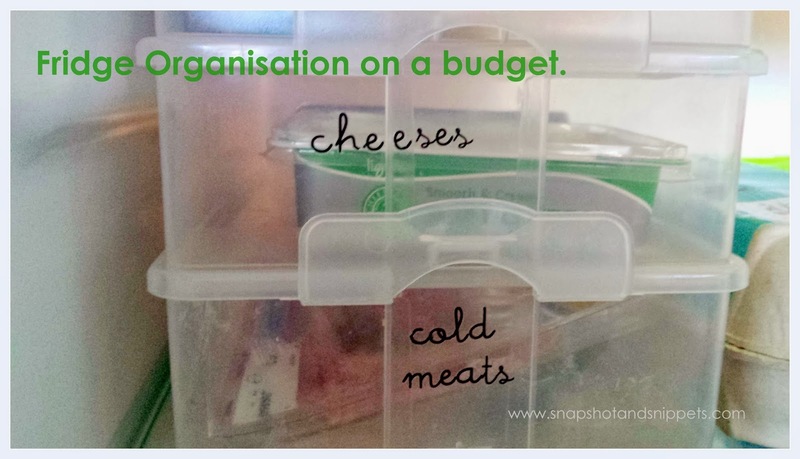 I added a plastic, tiered container I picked up in Aldi for my Cheeses ( we are a bit cheese mad in this family) and cold meats. So basically things for sandwich making, I cannot tell you how much this has helped with lunches. The bigger turquoise container is on the bottom shelf and is for raw meats. 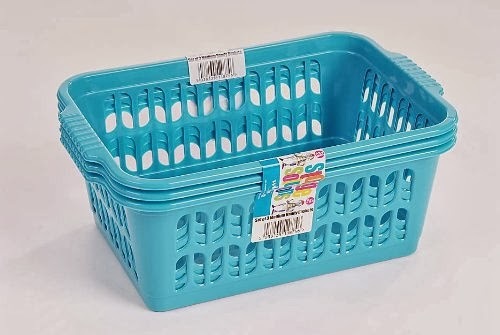 Usually meat I am defrosting from the freezer are in a plastic container in this fridge basket. This shelf also holds our unopened milk. Leftovers in this house are few and far between usually because I freeze them for our daughter in College or only make enough for the people in this house – but things that are to be used straight away are kept in shelves on the door up front and centre so they can’t be missed. So this is the finished fridge – yes it is not as pretty as the example above but it works for us. After two weeks I confirm that it was a great idea to do, not just because it looks better but because things are easy to find even for my teenager who has “can’t find it even if I am looking straight at it” issues ! How having a Family Journal can help if the worse happens !